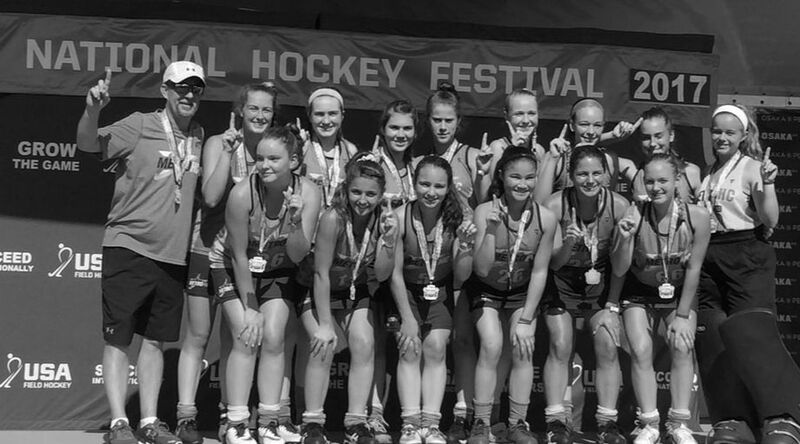 ﻿Metro HC is dedicated to elite field hockey in the Washington, DC Metropolitan Area. Interested in joining Metro HC? Contact us for more information - we'd love to hear from you! Our members are motivated student athletes who achieve the highest levels of success. New athletes please contact Coach Ralph Goodwin metrohc.coach@gmail.com to secure your spot for evaluations. We have limited spots available at U16 and U19. Athletes who played indoor for Metro HC for the 2017-2018 indoor season will be assigned their evaluation date by Friday October 5, 2018. Contact Coach Ralph with any questions metrohc.coach@gmail.com or 240-461-3500. Athletes interested in playing with us during the Spring 2019 season should contact us by Jan 1st, 2019.